Cataract doctors replace the removed tissue with a man-made device when they remove the cataract. This is one of most common procedures an eye specialist will perform. Less common are corneal transplants. 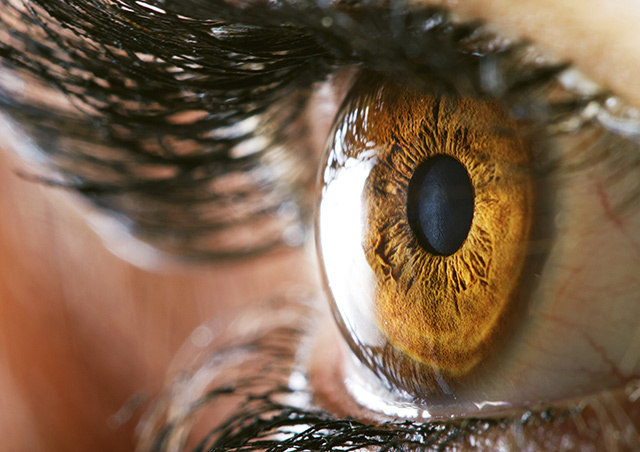 Unlike replacing a cataract, doctors use donor tissue to perform corneal transplants. The most common reason for doing a corneal transplant is to replace tissue that has been damaged accidentally or by certain diseases. The cornea may also become perforated, or suffer from a degenerative condition. The surgeon will use a circular tool to remove the damaged cornea. The donor tissue is then inserted and the surgeon will use minute stitches to keep it in place. The procedure can be performed under general or local anesthetic. The surgeon may perform a partial thickness transplant. Instead of removing the entire cornea, this procedure removes only the damaged layer. This is a longer procedure, and is not suitable in every case. Its benefits are that recovery time is shorter, and there is a reduced risk of complications. All types of surgery carry a risk. The incidence of many of these is very low. 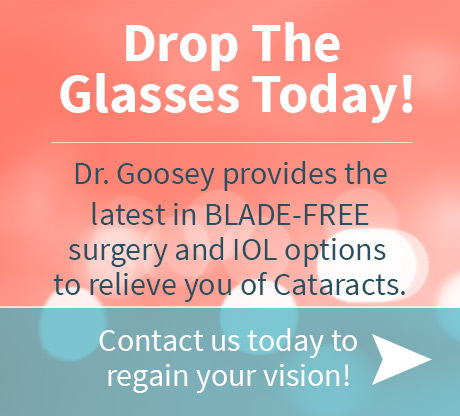 If you are worried, talk to your Houston cataract surgeon, who will be able to explain everything in detail. There is a slight risk of major problems related to anesthesia if the procedure is carried out under general anesthetic. There is a chance that the immune system will reject the transplanted tissue. This problem can be treated if it is dealt with quickly. There may be an increased chance of developing glaucoma, astigmatism, inflammation, or a detached retina. 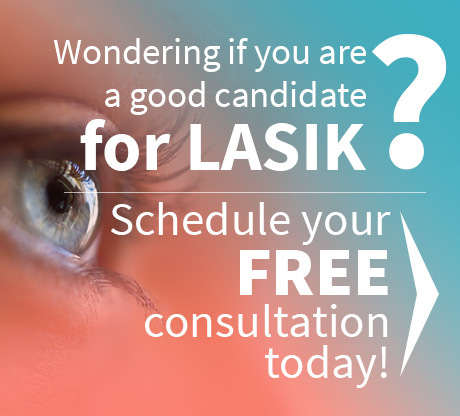 Visit our Corneal Transplant page for more information, or schedule an appointment today.